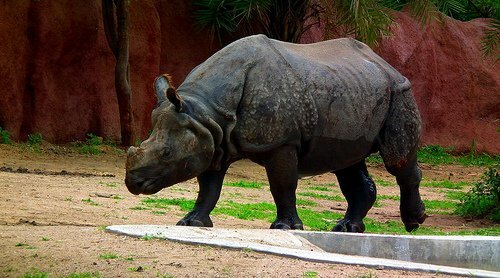 Rhinoceros are among the five largest land mammals, the others are the lion, leopard, elephant, and the buffalo. Rhinoceros numbers have greatly dwindled due to poaching. A kilo of rhino horn costs a whopping $65,000 in the black market. The International Union for conservation of Nature (IUCN) has put the rhino in its red list of endangered species. This means that the rhino is in great danger of extinction if conservation efforts are not enhanced. That said how much you know about the rhino species? Here are some facts on the rhino. 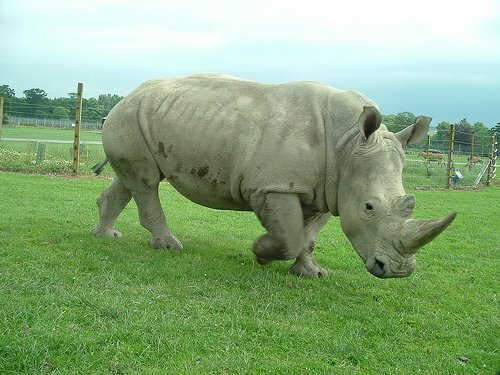 There are five rhinoceros species: white, Black, Indian, Javan, and Sumatran. The population of all the species has reduced by 90% due to illegal poaching activities since the 1970’s. The javan rhinoceros is the most affected with less than 50 of them remaining. 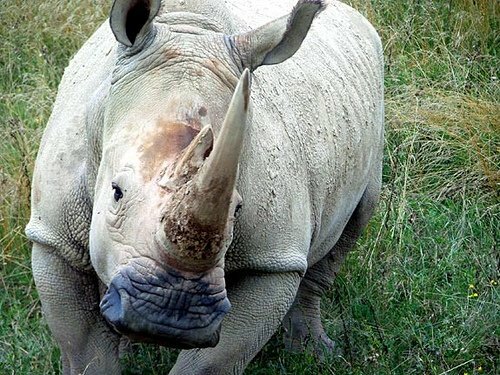 The largest rhino is the white species while the smallest is the Javan species. All the species are naturally found in the continents of Asia, and Africa. 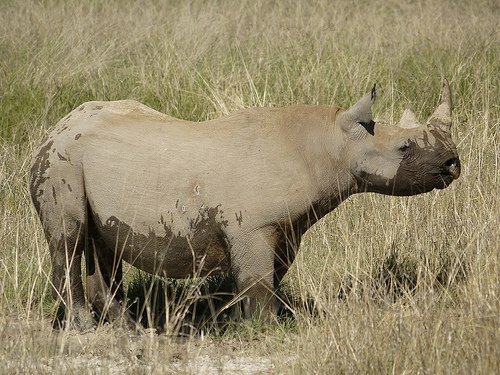 The rhino is the second largest land mammal after the elephant. 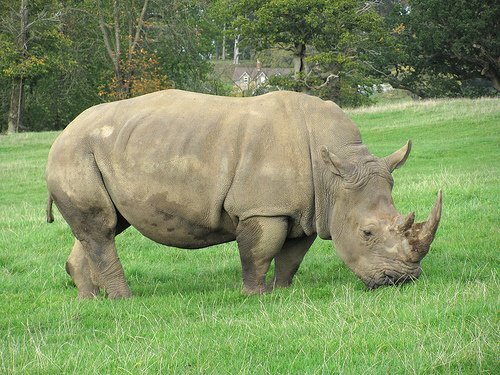 The white rhino weighs approximately four thousand to six thousand pounds, and is approximately six feet tall at the shoulder and twelve to fifteen feet ling in length. The Sumatran rhino is the smallest standing at only three to five feet tall at the shoulder. Illegal poaching of rhinos has significantly reduced there numbers. 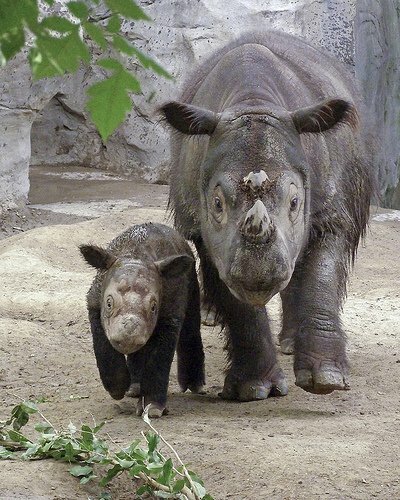 Today, the most endangered rhino species is the Javan and Sumatran rhino whose numbers are 48 and 200 respectively. The Black Rhino population is about 4,860 while the greater One-horned rhino population is approximately 2,949. The southern white Rhino population is approximately 20,600. 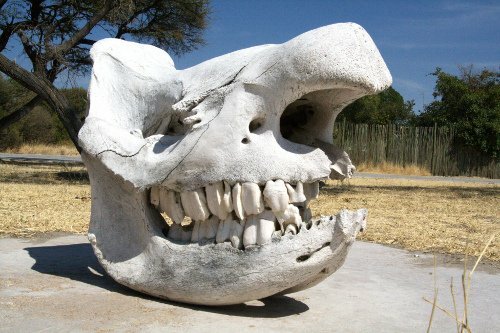 The rhino population has greatly reduced due to illegal poaching. 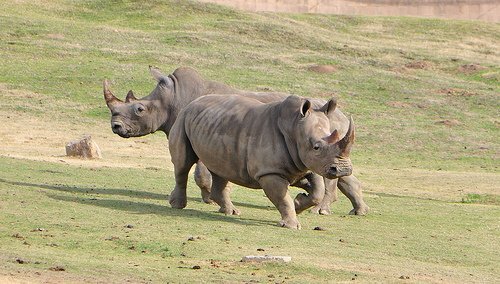 Despite their large body size, rhinos can run to up to speeds of 30 mph! Despite the common belief, Rhinos are not bad tempered. They only charge due to their poor eyesight when startled.